It's Summertime and that means more... bugs! 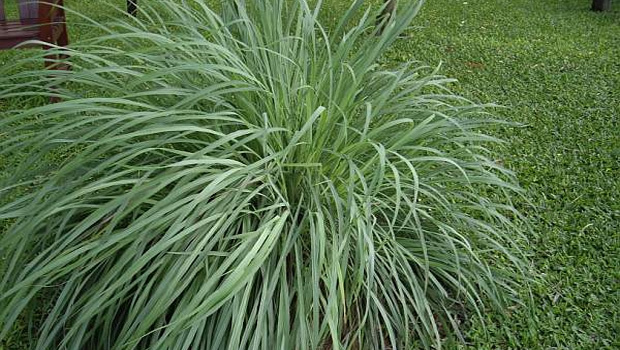 Jaymi Naciri of Realtytimes.com wrote an article titled, "Plants That Do Double Duty." 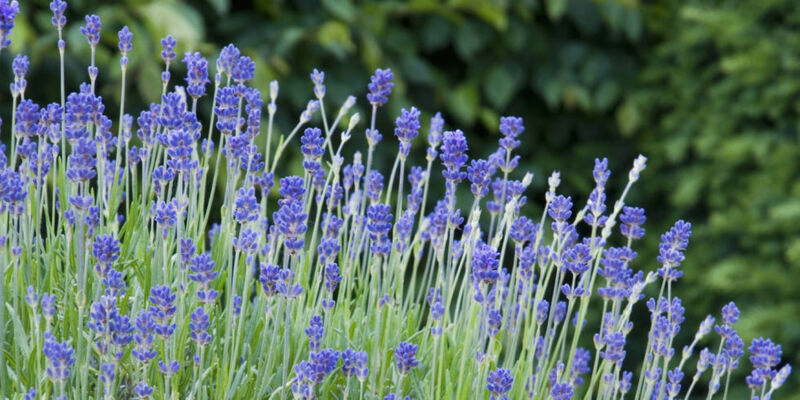 These helpful plants and herbs not only make your yard look pretty, but keep the bugs away!